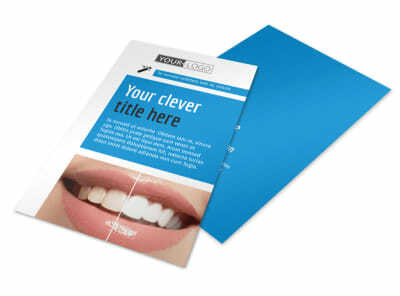 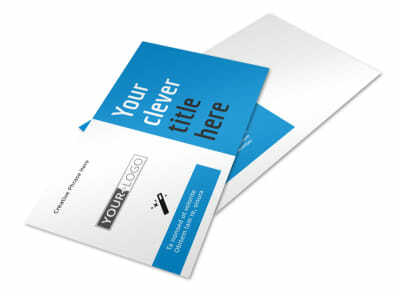 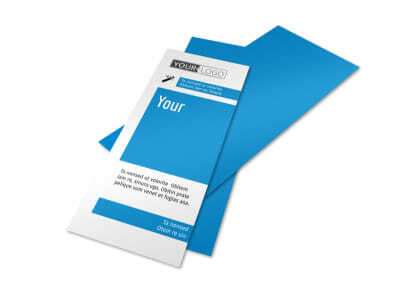 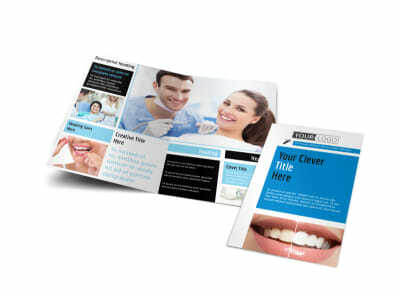 Customize our Dental Teeth Whitening Brochure Template and more! 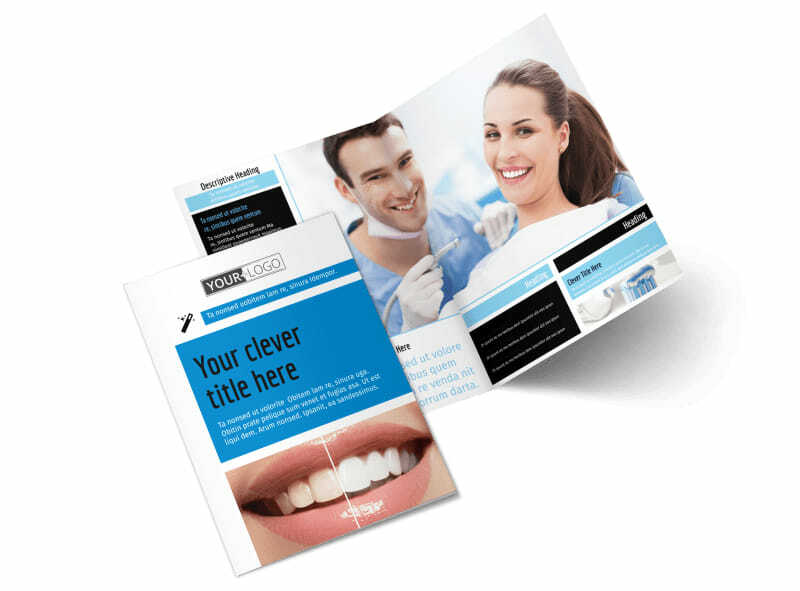 Give the 411 on how you can transform clients’ smiles with dental teeth whitening brochures. 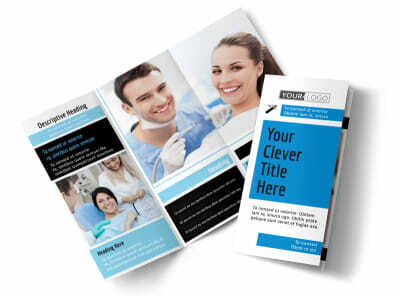 Upload before-and-after photos of clients, provide details about different whitening methods and then give a rundown of rates, and more using custom text. 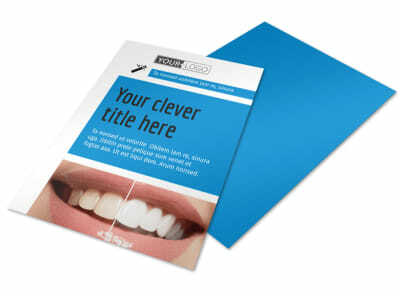 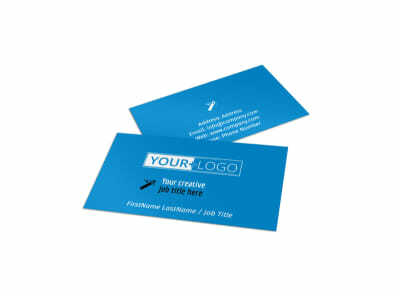 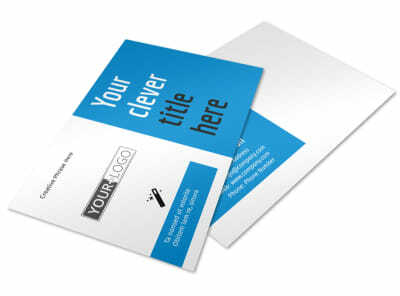 Choose the template you like most and get a print-ready design you’ll love in minutes now.